We at Local Freshies® are obsessed with skiing/snowboarding, but that doesn’t mean it’s all we enjoy. A big winter isn’t only about epic powder days. 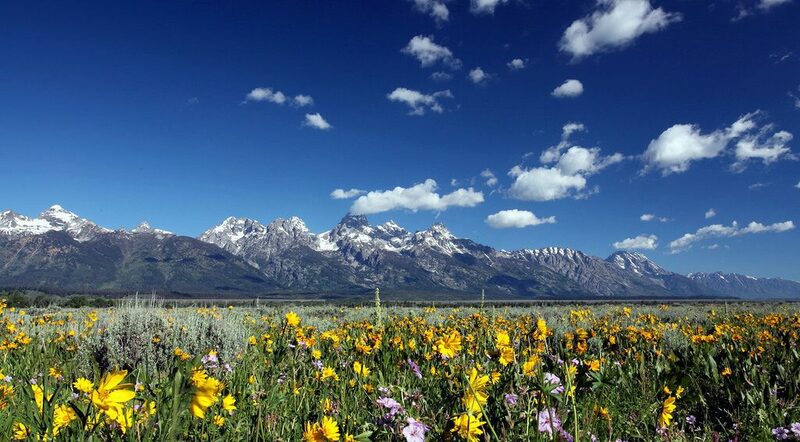 It’s also a chance to experience wildflower blooms, and this year, it may be the BIGGEST bloom seen in years! In Southern California, the bloom already happened, and it was so massive that you could actually see it from space. With an above average winter across the West Coast, it’s time to start planning your hikes. Heck, in some mountain ranges, you can hike through wildflowers on your way to spring ski in the backcountry. Talk about the best of both worlds! 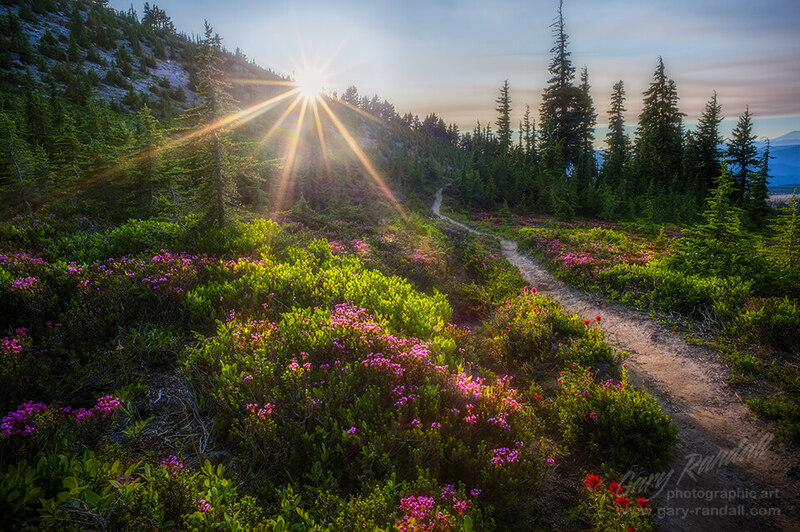 Here’s a quick overview of some of the best regions to see these wondrous mountain wildflowers. This list wouldn’t be complete if we didn’t include Jackson Hole. With only 60 days of frost-free weather a year, the window for wildflowers is small but worth the travel. The Teton’s peaks jut up from the valley floor like serrated knives and the valley itself is doused in color. The dichotomy is incredibly dramatic! One of the more unique flowers is the Monument plant. It’s particularly special because it blooms only once every 30 – 40 years. Most of its life is spent building defenses so it can reach the age to flower and spread its seeds. Like a four leaf clover, if you find this flower, consider yourself lucky. June/July are mid-season for wildflowers, but they can be seen as early as May and even April. A great source of information, cataloging flowers by time of year is the France Clark’s blog. Just outside of Yellowstone National Park, this is one of the most pristine and remote regions in the lower 48. In the winter, the views of Lone Peak are magnificent, but in the spring/summer, the wintry white blanket transitions to the colorful patchwork of wildflowers – making it an even more spectacular time to visit. Peak wildflower watching is around May and into early June. The peak of the Lake Tahoe alpine wildflower season is typically around the middle of July. With such a big winter this year, the flowers will be EXPLODING bigger and better than before! Can’t wait until then? With the Great Basin east of the Sierra Nevada and the Central Valley to the West, all you need to do is head lower in elevation to the foothills to see wildflowers start blooming in early June. 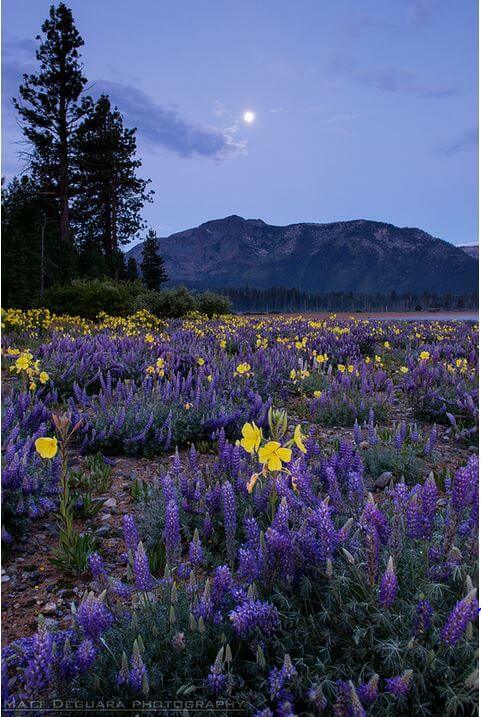 A great source of knowledge about wildflowers is the Tahoe Chapter of the Native Plant society of California. They have a VERY in-depth photo gallery along with an events calendar once the bloom begins. 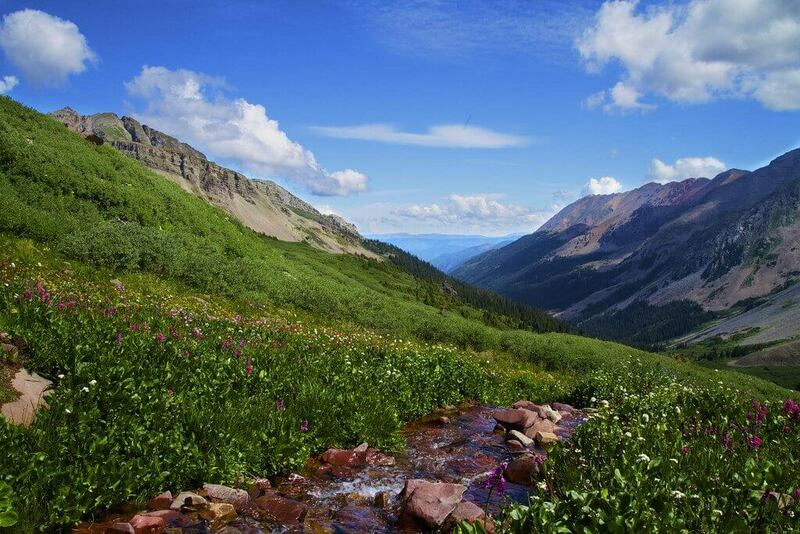 Considered the wildflower capital of Colorado, this remote part of the Rocky Mountains is filled with Lupine, Indian Paintbrush, Columbine, and fifty other species of wildflowers. With record setting snowfall, this year is going to be particularly special for the region. Mid-season for wildflower blooms is late June/early July. 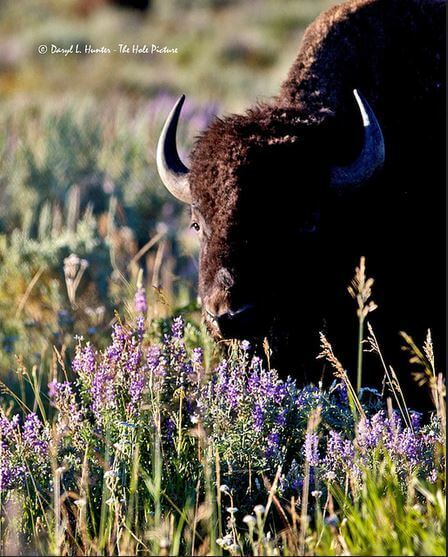 But, they’re so serious about their wildflower bloom, the Crested Butte Wildflower Festival has created a calendar for the best time to see certain species and where to find them. Besides having some of the only summer skiing in North America, located on the famed Palmer Glacier, it’s also a great place to see amazing wildflowers. The alpine region on the western flanks of Mt. Hood is a late bloomer with prime time sightseeing of wildflowers being late July. Besides seeing western pasque flowers and other varieties, you’ll also have the opportunity to walk through old-growth noble fir forests. We’re all just starting to get into the wildflower season so stay tuned in our next series where we highlight our favorite hikes in each of these regions.